Aliens invaded the world’s underground! All Rangers are required to help restoring the peace. Take your favorite hero, weapon and meka and start blowing them up! Guns of Mercy is an arcade shooting and pixelated game where you must go through hundreds of levels. Explore a massive world with unique islands and landscapes. Discuss rumours and discover the origins of each island by talking to the people that live there Expect the unexpected when at sea. Events you may be unprepared for may occur such as a foodborne illness among your crew. You’ll need to have access to the right supplies and have the experience to keep your ship afloat. Aliens invaded the world’s underground! All Rangers are required to help restoring the peace. Take your favourite hero, weapon and meka and start blowing them up! Guns of Mercy is an arcade shooting and pixelated game where you must go through hundreds of levels. Play Marble Power Blast, a Match-3 Bubble shooter game! Get beautiful HD backgrounds in 50 levels and 7 different locations/themes. Unlock the shuffle gaming mode and generate your own levels with random calculated difficulty, marble waves, length and number of colours. Mind Training logic puzzle “Number Place” The objective is to fill a 9×9 grid with numbers without repeatedly in all row, column and 3×3 squares. 10000 questions in 4 levels of difficulty from Easy to Expert. Let’s choose question that suit yourself, or challenge harder with others! 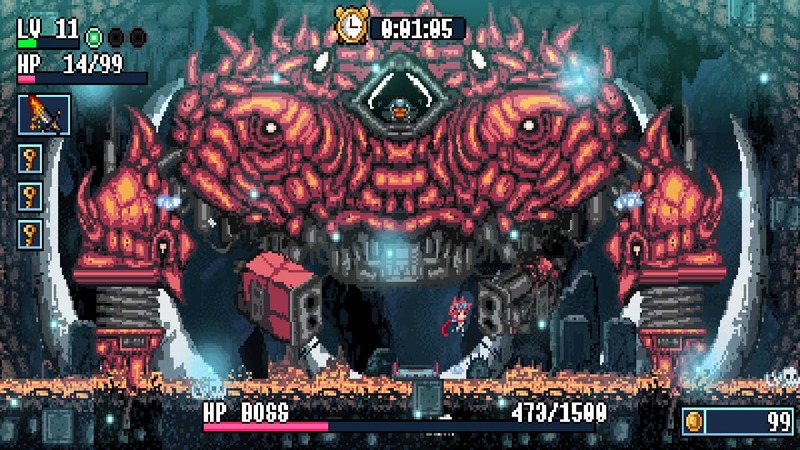 Let’s Destroy Huge Bosses and dodge thousands of bullets … It’s time to save the universe one more time! Pic-a-Pix is a picture logic game, sometimes known as Picross, Nonogram or Hanjie, where whimsical pixel-art pictures are created by solving puzzles. In Pic-a-Pix Pieces, large pictures have been split into a number of smaller pieces. Each piece is a puzzle grid, and by solving them all you’ll form a mosaic that reveals a spectacular final image. Play alone or solve puzzles with friends! Co-op play supports up to 4 players using any combination of controllers. Touchscreen controls can be used in handheld mode. Caveblazers is an action focused platformer roguelike set in a fantasy world. Each game is unique with procedurally generated levels to explore and a massive amount of items, weapons and equipment to discover. As you delve deeper in to the cave, you’ll discover new areas to explore, new weapons and new monsters to try them out on. DYING: Reborn – Nintendo Switch Edition is a highly unique first-person problem-solving puzzle game. In this special edition, we will be introducing you to a whole new story; every shred of paper, every nook and cranny, are scattered with fragments of the past. Don’t miss out on a single detail and piece together a complete storyboard. Explore every corner of a storied hotel of blood and violence, solve layers of puzzles, and inch your way towards the chilling truth. The evil Nanobyte virus is out, gaming is over… It’s time to hook up your power gloves and save your HoPiKo brothers! HoPiKo is an intense speed run platformer where you get to save gaming. Jump from platform to platform avoiding death, exploiting shortcuts and ripping through 100s of hand-crafted levels, each one dropped into a 5-stage mini run designed to break your mind! The Mansion is a little game about a boy, Billy, whose dog named Gigi ran away inside a big mansion. He must journey through this mysterious place, where he will have to find and remember the right path in order to find her. Every room will challenge him with a simple choice to make: left or right. Two doors, yet only one will make him go forward; the other one will bring him back to the beginning. Flying cats versus 10,000 soothing characters! What awaits them beyond all those furious midair fights…? Witness the world’s most shocking ending for yourself! Shoot, evade, and detonate Bombers! “Neko Navy” is an exhilarating horizontal scrolling shooter where you can shoot them up with easy controls.